After months of matches and team drama, the final chapter of North American LCS Spring Split will play out over the weekend. FlyQuest will battle Phoenix1 on Saturday in the 3rd place match. 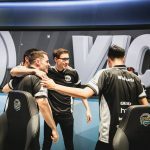 The next day, Team SoloMid will face Cloud9 in the Grand Final, with the winner earning an NA LCS Championship title, and a chance to move on to the Play-In Stage for the Mid-Season Invitational in Rio de Janeiro, Brazil. 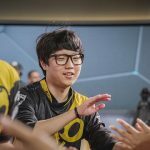 The final is not only a rematch of the 2016 Summer Split Finals, but TSM and C9 have the most finals appearances of any two North American League of Legends organizations. The pair have also faced off in the finals five times in the LCS’s short history. 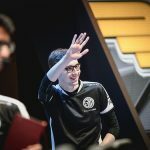 TSM alone has appeared in the finals nine consecutive times, reaching the championship round every split since the LCS was formed. For their part, Cloud9 is no LCS slouch, defeating TSM in the finals during C9’s first two splits as an LCS team. 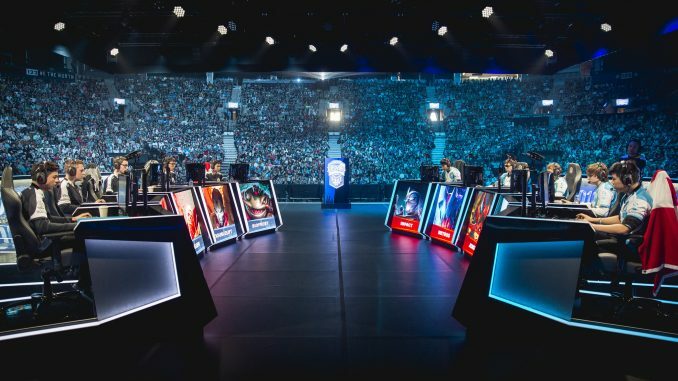 All this is to say: the NA LCS Spring Split may have the most evenly-matched final LCS viewers have ever seen. 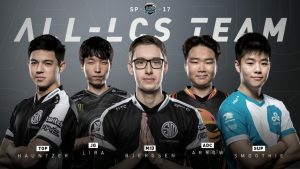 Team SoloMid has clear strengths in the top and the mid lanes, fielding two MVP-candidates with first team all-pro players Kevin “Hauntzer” Yarnell and Soren “Bjergsen” Bjerg. More importantly, this team simply seems to be highly synchronized this split. In spite of FlyQuest’s three-consecutive First Bloods last week, TSM continued to overcome advantages with better team fight and macro play, including ten dragon and Baron kills to FlyQuest’s two. Considering FlyQuest has built a reputation for strategic Baron plays, stats like this highlight that TSM is operating at a high strategic level. Cloud9 has earned its own set of accolades this split as well. 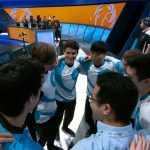 C9’s Andy “Smoothie” Ta was voted 1st team all-pro support, and Rookie of the Split Juan “Contractz” Garcia had an excellent series during Cloud9’s 3-0 sweep of Phoenix1 last week, including a game 3 performance where he recorded a 100% kill participation and a game-winning quadra kill. Most viewers will be watching the mid-lane matchup between C9’s colorful Nicolaj “Jensen” Jensen and TSM’s Bjergsen. Jensen has been known for his clever trash talk and high confidence, but he has never been able to truly establish himself as an elite LCS mid-laner. Depending on former world champion Jung “Impact” Eon-yeong has worked for C9 in the past, but Impact will have his hands full with Hauntzer, and will not be likely to carry the game by himself. 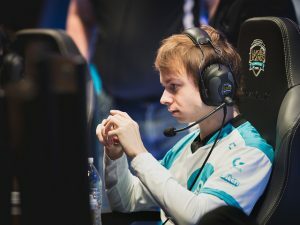 Jensen will need to distinguish himself as a true rival to Bjergsen, or once again, C9 will be playing the NA second-fiddle. Viewers can also catch the 3rd place match between FlyQuest and Phoenix1 this weekend. Both teams were pleasant surprises this split – FlyQuest’s inaugural season was expected to end in relegation, and P1’s expectations were low after they ended the 2016 Summer Split in 8th place. This matchup could signify which of these young organizations has true LCS staying power, as well as answer the multitude of questions surrounding the P1 starting roster. The winner of the 3rd place match also earns $30,000 and 50 championship points, meaning this match could have big implications for 2017 World Championship qualifications. 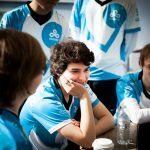 Will C9 attend their first MSI? 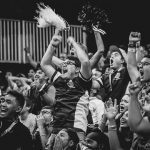 Will TSM earn a chance at international redemption? Tune in for this weekend’s action to find out.